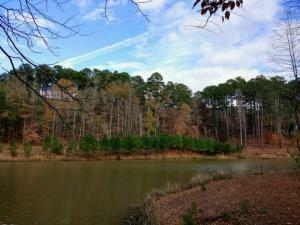 Garland Gregory Hideaway Park is located on the Louisiana Tech Campus in Ruston. 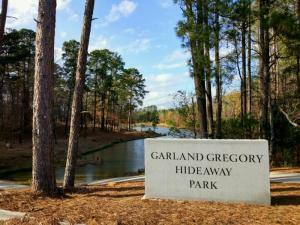 The park is open daily from dawn to dusk and includes several pavilions throughout the park to provide picnic areas, some of which are equipped with grills and fire pits. 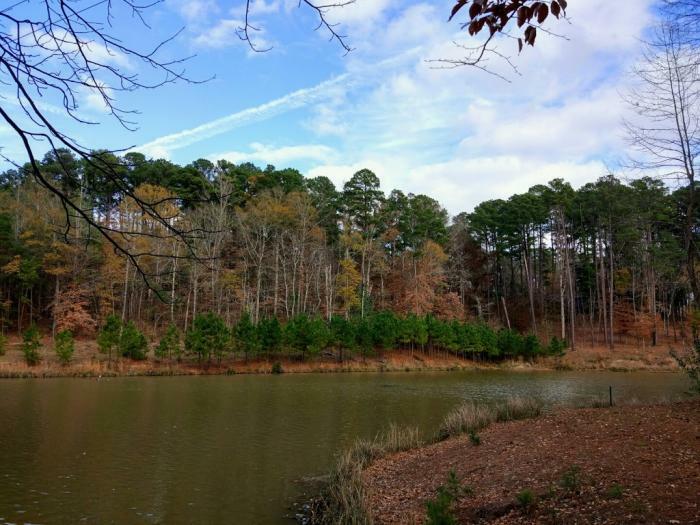 The park includes several walking trails, a challenging 18 hole frisbee golf course,and a pond that provides opportunities for fishing and canoeing.